Non-profit organizations are businesses/institutions that are dedicated to promoting a particular social cause or advocating for a shared point of view. It’s called “non-profit” because the people involved don’t receive any of the income-- it goes towards the cause they are promoting. NPOs are trustworthy, honest, and open to everyone; the more they focus on their mission, the more public confidence they have, and thus more money they have to help their organization. 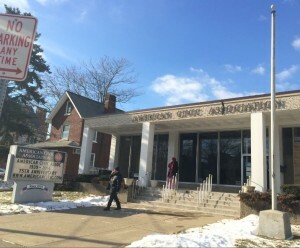 The American Civic Association is an immigration services organization located in Binghamton, NY that provides community integration services to immigrants and refugees in the Greater Binghamton region. 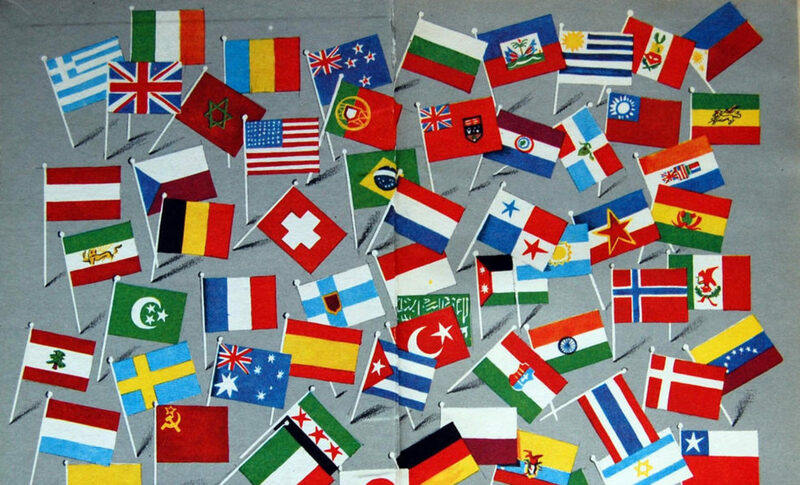 It is unrelated to a former national organization and entity of the same name from the early 20th century. The organization’s services include refugee resettlement; citizenship classes; assistance with citizenship and green card information; and general help and assistance for immigration- and citizenship-related problems with services provided on a sliding scale of ability to pay by income. The University Center for Academic and Workforce Development (UCAWD) funds two local ATTAIN labs located at the Broome County Urban League Technology Center on Exchange Street and a satellite lab at the Binghamton Housing Authority’s Carlisle Hills community at an initial investment of $1 million. The ATTAIN labs, a first in the Southern Tier, are a network of technology laboratories located across New York State. They provide expanded workforce development programs and technology access. The two labs offer free computer instruction and certifications to the community and partnering agencies. By offering over 30 interactive occupational, academic, life skills and ESL courses in addition to excellent computer instruction, the labs are able to increase access to connectivity, increase employability skills and access to employment, increase access to academic and vocational education, and increase knowledge of technology to benefit workplace productivity. 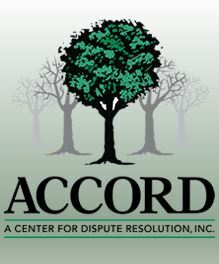 ACCORD is a nonprofit, community dispute resolution center dedicated to serving the Southern Tier of New York since 1982. For over 24 years they have helped individuals, families & organizations discover solutions that are mutually agreeable and enduring. They offer a variety of mediation services: divorce, family, school, elder, small claims, lemon law, community, and special education. The Voices for Children/CASA program is another part of their organization. CASAs are trained volunteers assigned by a Family Court judge who advocate for abused or neglected children in the community. 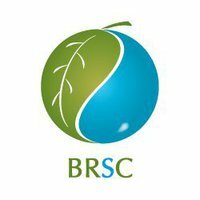 The major initiative of BRSC is the coordination of a movement called Binghamton Rising. Falling under the rubric of Localization, Binghamton Rising seeks to improve the quality of life in the Binghamton region today without compromising the quality of life of future generations. Skills needed/acquired: economic and community development, web/internet social networking, finance and accounting, database management, marketing and communications, graphics, volunteer management, grant writing and fundraising, surveying and research, sales, cooperative development, non-profit management, finance and accounting….this is a broad canvas that covers economics, social equity, and environmental issues. Cornell Cooperative Extension of Broome County (CCE-BC) is a community-based educational outreach agency with state and national networks. CCE-BC has educational outreach programming in the areas of family and youth development, agricultural profitability, nutrition and food safety, and environment and labor force enhancement.The CCE educational system enables people to improve their lives and communities through partnerships that put experience and research knowledge to work. The mission of the Children’s Home is to enhance the safety, stability, and well-being of children, families and communities. They do this by providing comprehensive professional services that include residential, educational, preventive and therapeutic care. Project PAW is a no-kill animal shelter for cats. They are entirely staffed by volunteers and entirely funded through charitable donations. 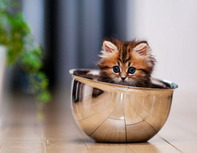 Project PAW is committed to saving stray and abandoned cats from around the community, taking care of them while they wait for the day when a pet can be adopted and brought to a healthy, loving home. PAW stands for “Protector of Animal Welfare.”They are always looking for people to volunteer and are happy to accept donations. Check out their website for more information.